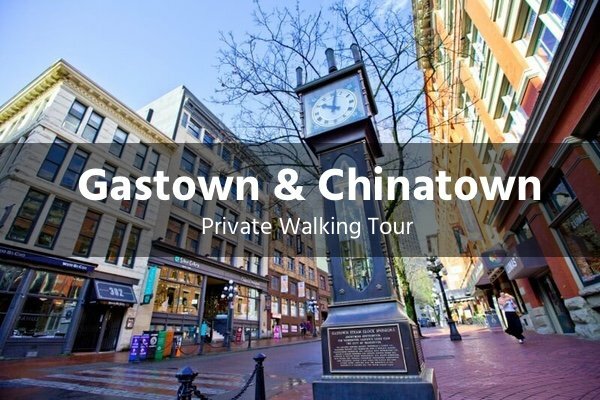 This tour itinerary combines our downtown tour with Gastown & Chinatown to take you through the heart of the city. This is the perfect introduction to Vancouver and a must-do if you are short on time or coming off a cruise ship. 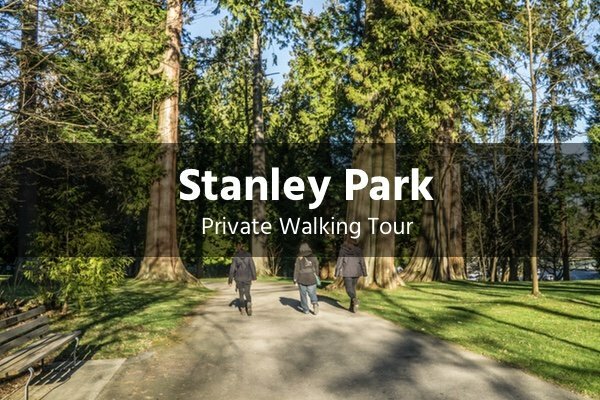 Stanley Park often tops the list of things to do in Vancouver. 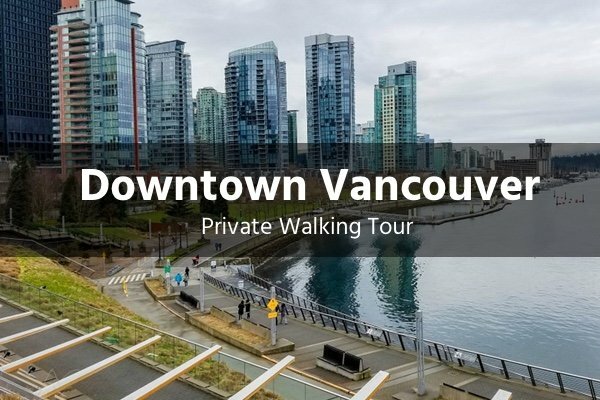 On this tour, you’ll enjoy sweeping views of downtown through to Lions Gate bridge. We’ll walk through old-growth forest passing by the totem poles, along the seawall, ending near the aquarium. 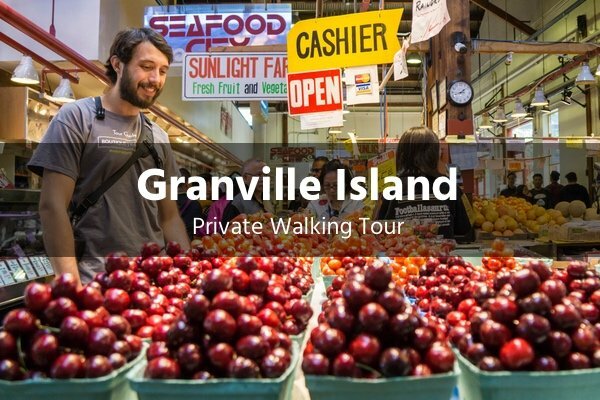 A highlight for most visitors to Vancouver, Granville Island has a lot to offer. We’ll visit the popular farmer’s market for some tastings before making our way into the art district. Finishing the tour with a wonderful ferry ride on the cutest boat you’ve ever seen. 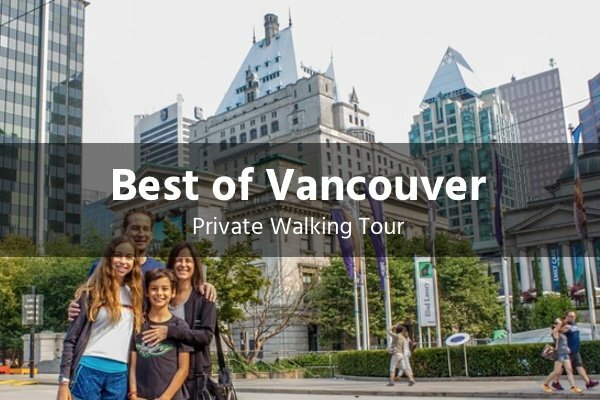 This tour is a great introduction to Vancouver’s history and will provide the perfect orientation of the city leaving you free to explore more. Venture through the heart of downtown stopping in at some of the most exquisite buildings in the city. 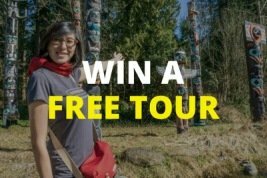 This tour combines two of the most diverse neighbourhoods in Vancouver to create a thrilling adventure packed with gruesome stories of murder and mystery. You’ll also get the chance to sample some tasty local treats and stop in at an indigenous art studio. 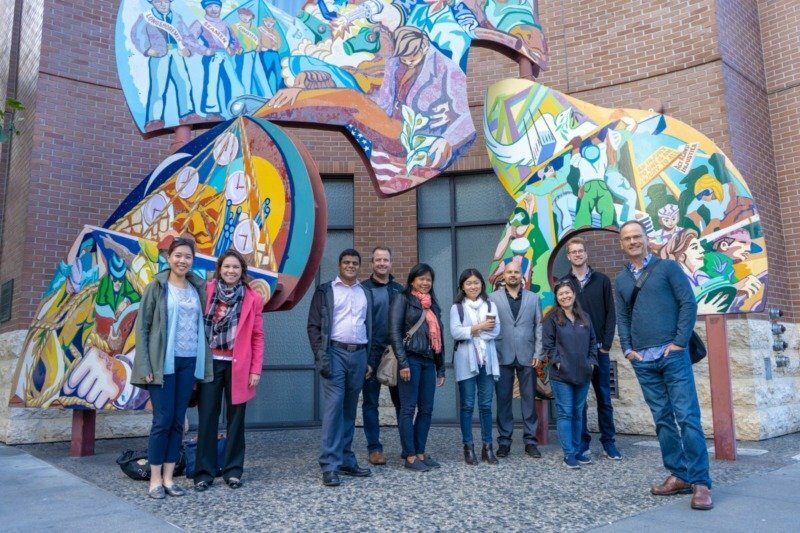 If you’ve got a corporate group, sporting team, school, or any other organization and you’re looking for a unique group activity in Vancouver, we’re excited to work with you to create a custom experience that suits your specific needs.